Padma Naidoo, Senior Manager, Advisory Services. Padma Naidoo, Senior Manager: Advisory Services at ContinuitySA, has been named as Business Continuity and Resilience Consultant of the Year at the Business Continuity Institute Africa awards ceremony in Johannesburg on 12 September 2017. The award honours individuals with "exceptional all-round skills and broad experience in the continuity and resilience space". Having qualified as an engineer, Naidoo decided to switch career paths in 2006. She has worked for Marsh, Deloitte's and as a freelance business continuity and resilience consultant both here and internationally, joining the industry leaders, ContinuitySA, in 2015. 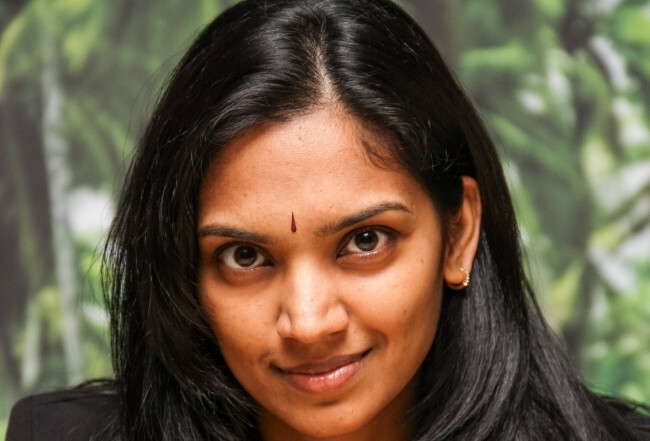 "Since joining us, Padma has built a solid reputation for professionalism and innovation, along with a deep commitment to delivering what her clients need," said Jeremy Capell, GM: Advisory Services at ContinuitySA. "Nobody is more deserving of this award." Speaking after the event, Naidoo expressed her gratification at the award. "I have been in the business continuity and resilience industry for more than a decade after first qualifying as an engineer. To be recognised as the consultant of the year in Africa is a huge honour for me." Business Continuity Institute Africa awards. ContinuitySA was also honoured with the Continuity and Resilience Team Award for a second year in a row for its Global Centre of Excellence and Jeremy Capell, Head of Advisory Services was named Industry Personality for Africa for 2017.